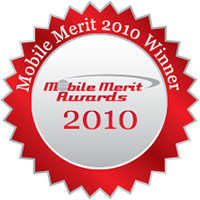 We are proud to offer best-in-class payment technology as demonstrated by our numerous awards. Awarded by The Latin American & Caribbean Mobile World Forum and Expo, recognizing CHARGE Anywhere’s successful mobile project impacting the Latin market. 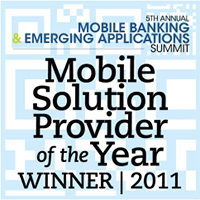 Voted by bankers and executives at the Mobile Banking ad Emerging Application Summit, sponsored by Bank Technology News. 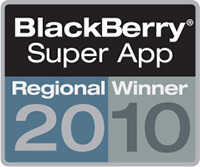 CHARGE Anywhere’s highly contextual software application, designed for efficiency, was lauded by Research in Motion ® during the 2010 Blackberry® Super App Challenge. 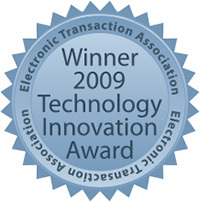 CHARGE Anywhere was awarded the CTIA Emerging Technology (E-Tech) Award in the Mobile Applications – Mobile Payments Category, recognizing our top-performing solution that enables merchants to quickly, easily and securely accept credit card payments at point-of-sale or point-of-service, anytime and anywhere. 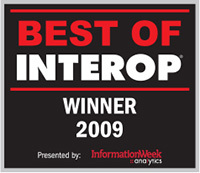 PCI Security Solutions recognized CHARGE Anywhere as best-in-class with the Best of Interop Most Innovative Business Technologies Awards in the Security Category. The ETA Technology Innovation Award praised the advanced technology used in the CHARGE Anywhere Mobile Payments application with Signature Capture.